Three new releases in 2018! HAH! how about that? 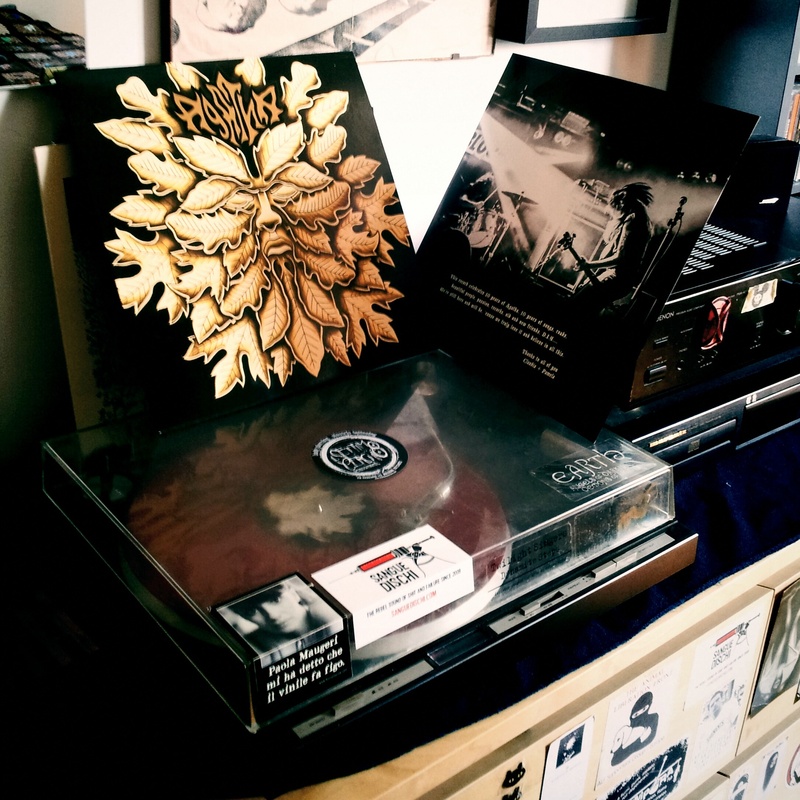 ZEUS!/ORNAMENTS SPLIT LP AND PUEBLO PEOPLE’S “GIVING UP ON PEOPLE” OUT NOW! Hi! we are very pleased to announce the arrival of two freshly pressed, highly anticipated new releases! we are talking about the bombastic “Metamorphosplit” between those crazy fellas ZEUS! 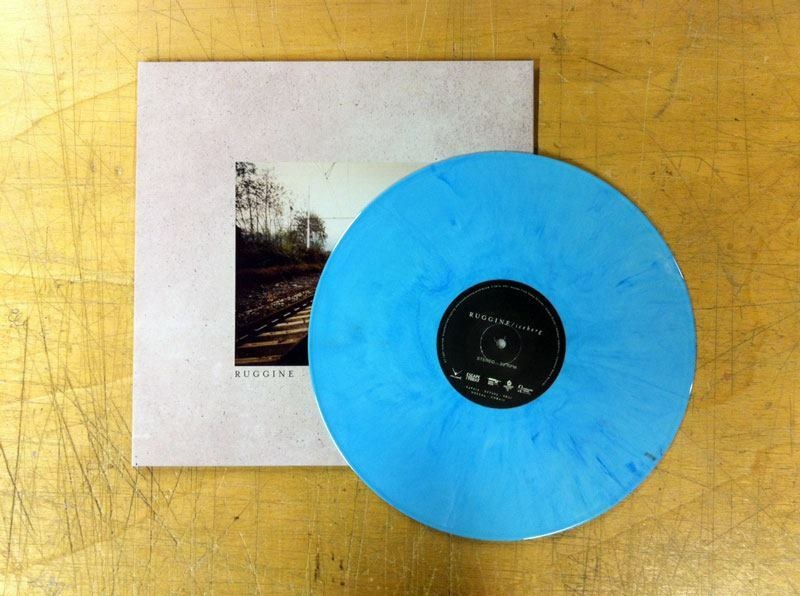 and Ornaments and Pueblo People’s first full length release, Giving up on people. find out more about these new jewels in the release page and make them yours! plus: distro update coming soon! stay tuned! HEY YOU! AUTUMN IS ON FIRE! 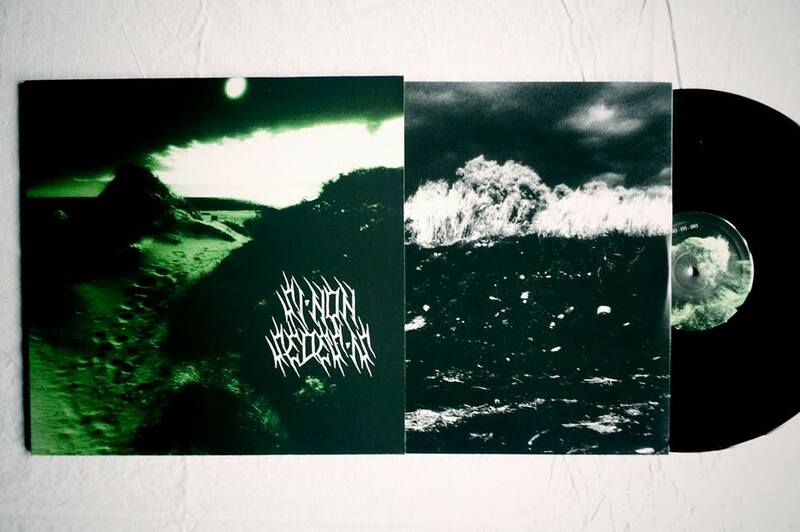 THREE NEW RELEASES FROM YOUR LOVELY SANGUE! Ding Dong! It took quite some time but I finally managed to update this website. We’ve not been lazy in the meanwhile: here we are with three bombastic new releaes, Agatha’s “Gravis atque gravior”, Si Non Sedes Is’ “Father of all lies” and Ruggine’s “Iceberg”. Check the links above, here are some artwork previews. Stay bloody, stay foolish! I am so proud to inform you that this amazing piece of art is finally available!! 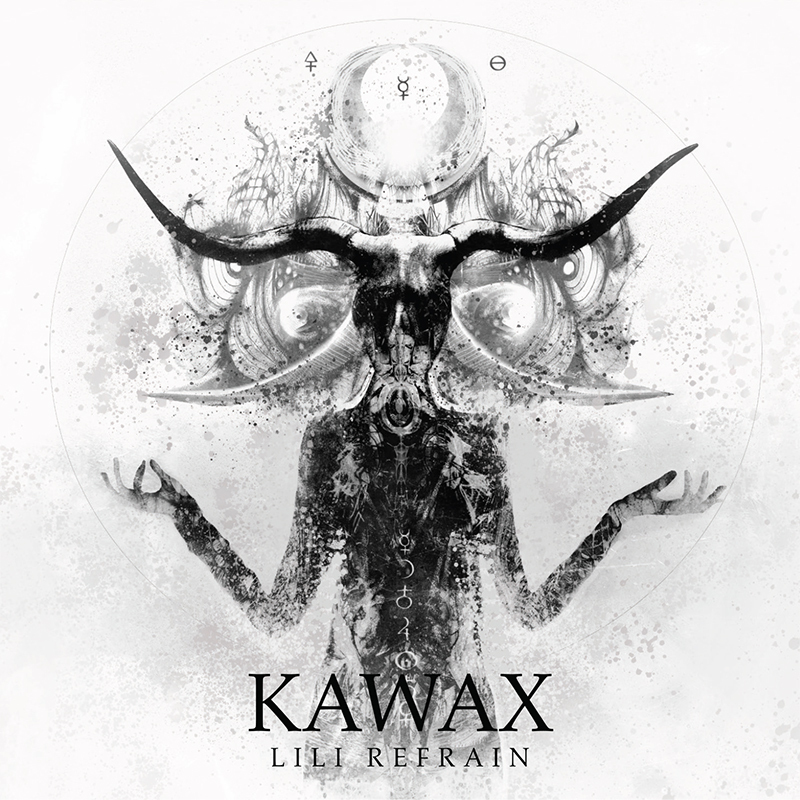 Sangue Dischi has the privilege of releasing the Lp version of Kawax, Lili Refrain’s third studio album. Copies came in yesterday, and they both look and sound GREAT! 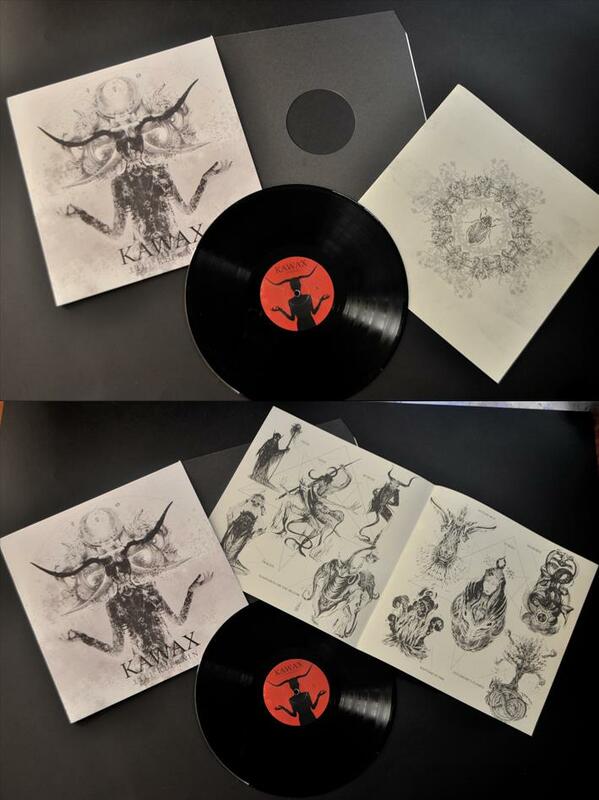 first pressing of 500 copies on 180 gr virgin black vinyl, price 15 euros + shipping. GET YOUR COPY HERE or read more about Lili HERE!!! orders ship from october 22nd. SD 18 – Meteor Co col e raspe 12″ out now! SOOOOOOOOOO…after the long hot summer we’re back with a bunch of very good news. 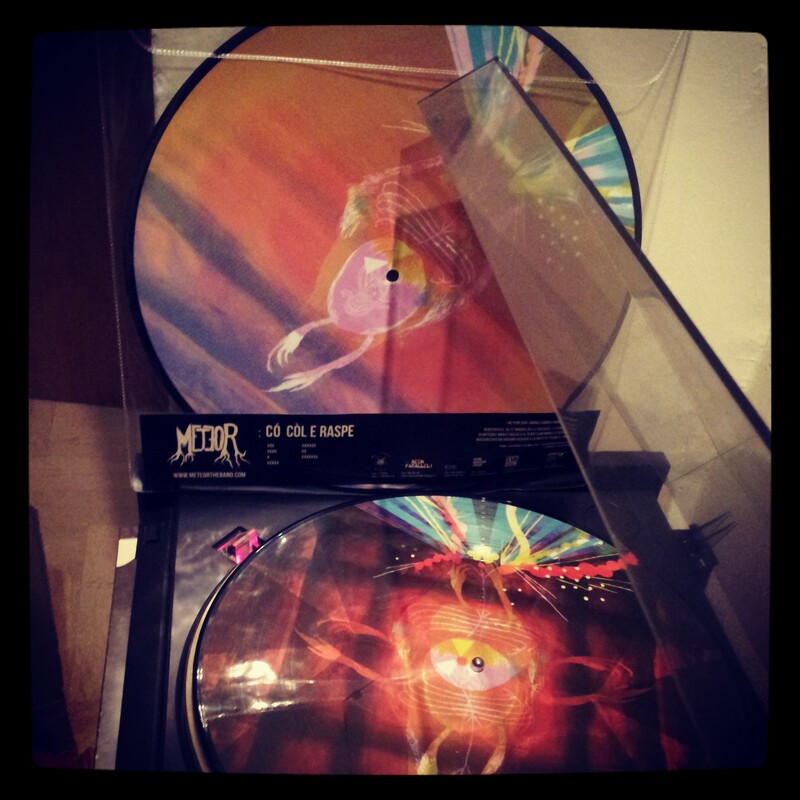 first of all: please welcome our #18 release, the new Meteor picture lp! it’s awesome, go check it out HERE!!! 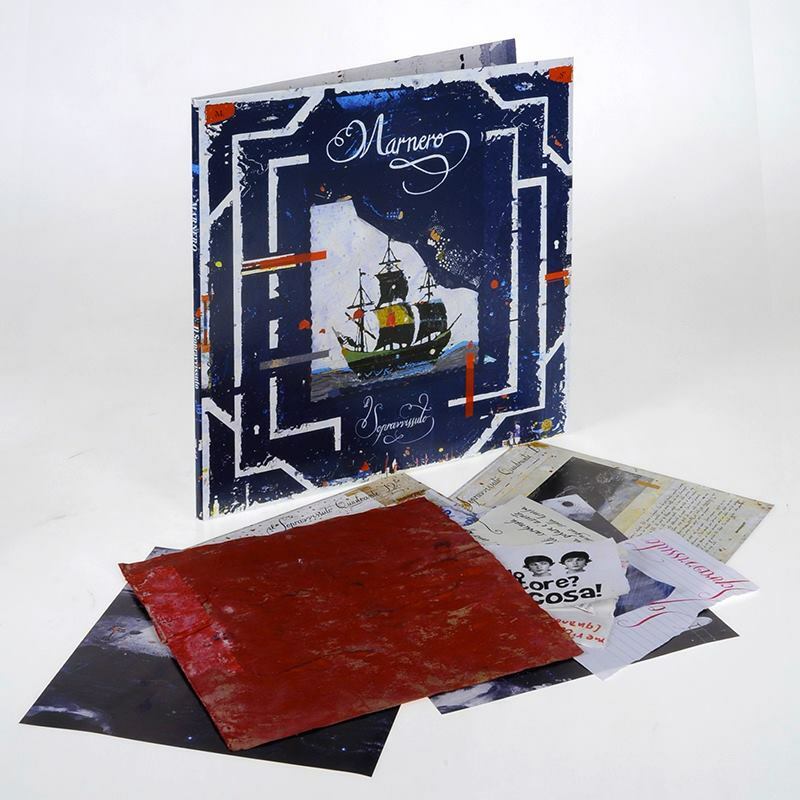 Marnero – Il sopravvissuto – limited edition Lp and Cd finally available!! 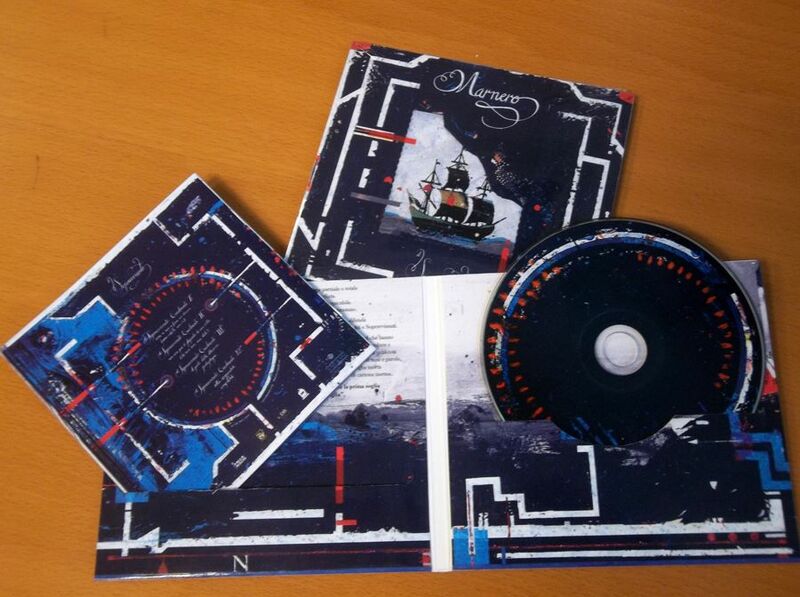 or your nice old fashioned digipack cd here. what are you waiting for? Hello. 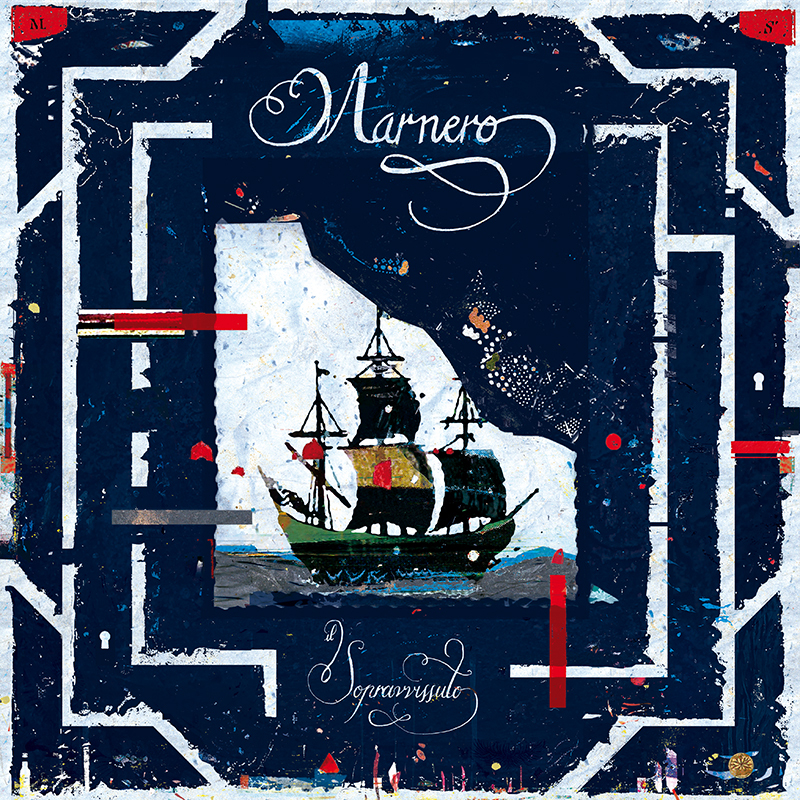 We are very happy to announce that Marnero’s new lp is finally available for free download HERE. Here we are! 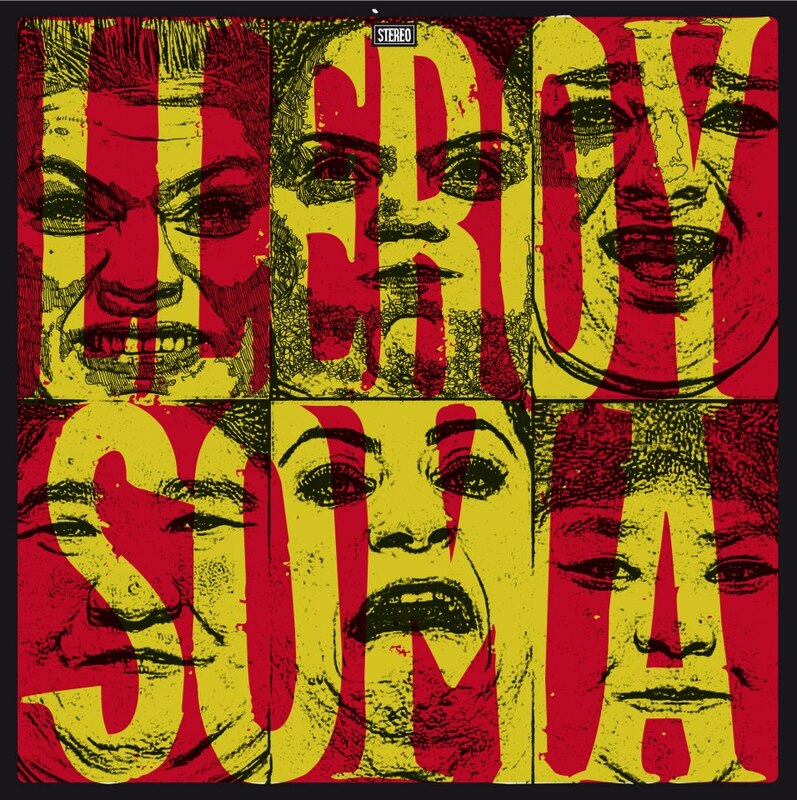 the second lp from this devastating noise core combo is finally out! go check it in the release’s page or buy directly HERE! YO!